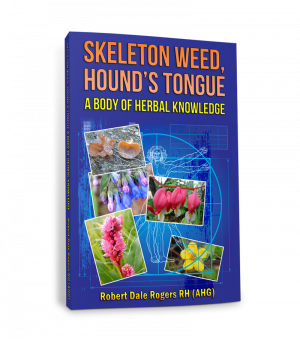 Snake Medicine is a look at traditional and modern usage of venom for health and healing. 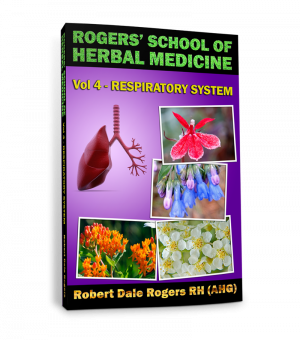 This involves the use of homeopathic dilutions for physical and mental patterns, as well as molecular patterns for new pharmaceuticals to treat blood clots, cancer, ebola, and hypertension. 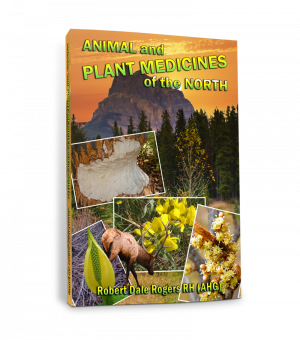 This is about animals and the medicines they provide. 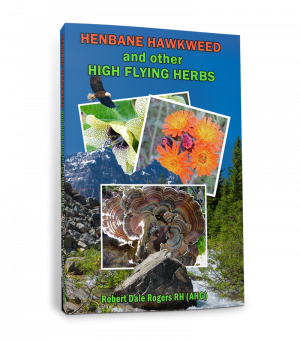 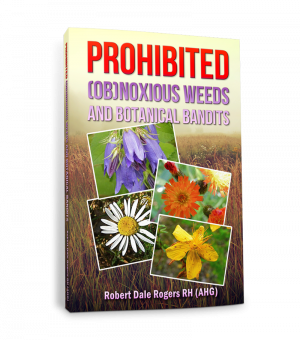 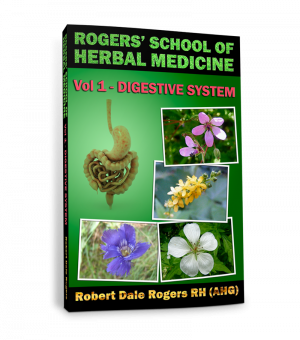 It features plants with wild animal names, such as bear root, bearberry, deer brush, muskrat root and other boreal herbs. 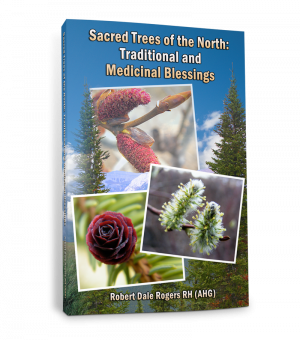 It also includes moose, deer, elk beaver and rattlesnake.